There's no time for distractions when you sit down to game. 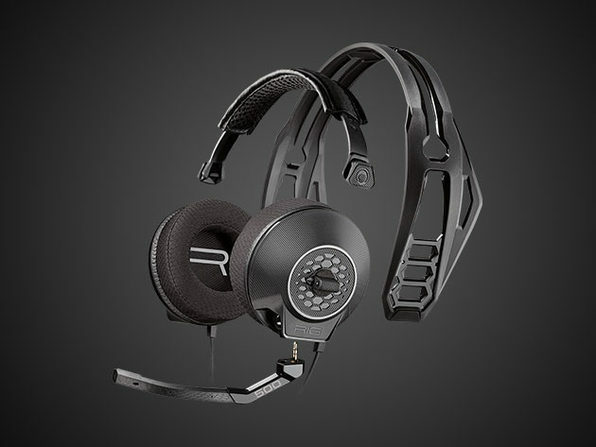 Whether you're going for that online win or immersing yourself in some quality single-player, these headphones are designed to filter out the noise and keep you focused on the game. 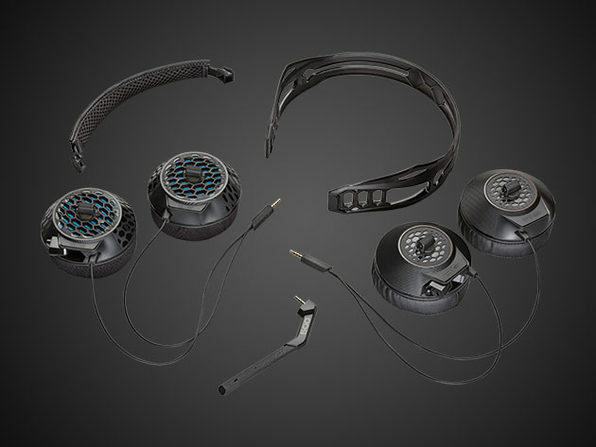 You can dish out orders via the noise-cancelling mic and isolate distractions with the memory foam ear cups. 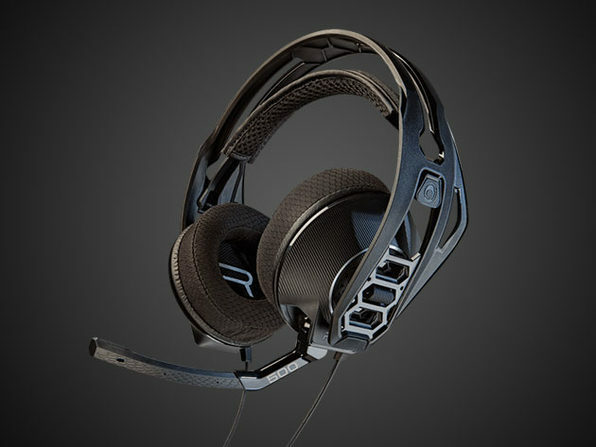 And, thanks to its lightweight build, you can stay in the game for hours on end in complete comfort.